We have the tools you need to make informed decisions. Businesses all over the USA are making informed choices with our advanced technology and data collection services. Our system is easy to use, offers rapid turnaround, secure reporting, and report storage. 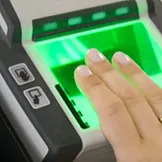 We are a locally-owned and operated background screening company, specializing in pre-employment and tenant background screening, and LiveScan digital fingerprinting. 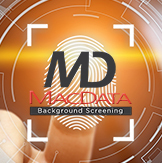 We have been providing full-service background screening services to individuals and businesses for over 10 years. We offer one-stop background screening shopping online 24/7 to our valued customers with fast results in minutes. 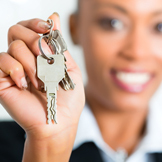 We are a consumer reporting agency specializing in pre-employment and tenant background screening, as well as LiveScan digital fingerprinting. The process is simple! Just log in, choose a search, and enter a name, social security number, date of birth, address, and click on ENTER. That’s all! Call us for more information and free sign-up. No deposit or monthly fee. We offer free training and support. © 2018 MacData Background Screening, LLC. All rights reserved.